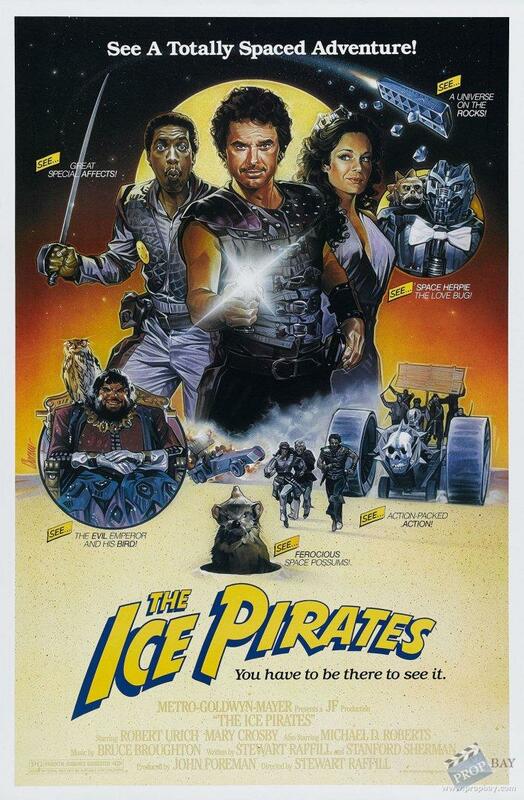 From the 1984 Cult Classic Space Comedy "The Ice Pirates". 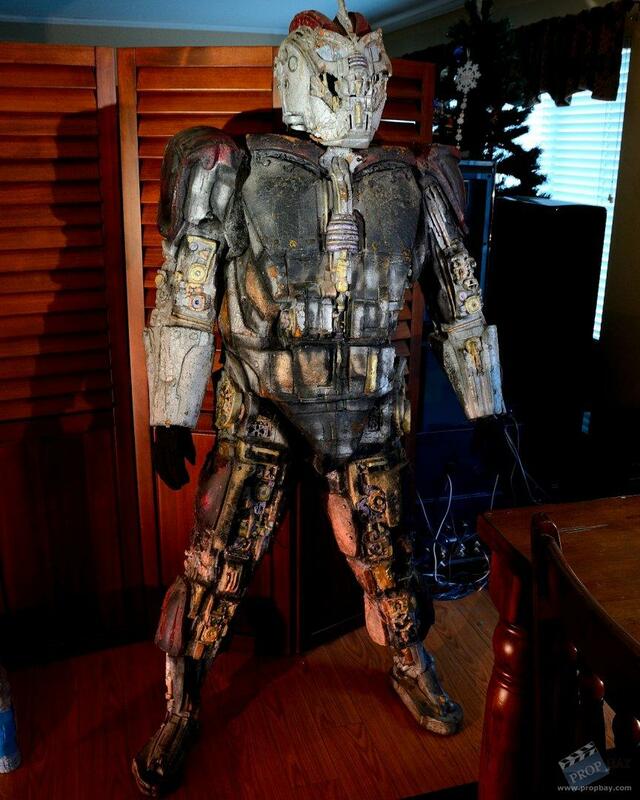 I have a Screen Worn Prop Robot Costume. This Movie stared Robert Urich and a very young co-star by the name of Ron Perlman. 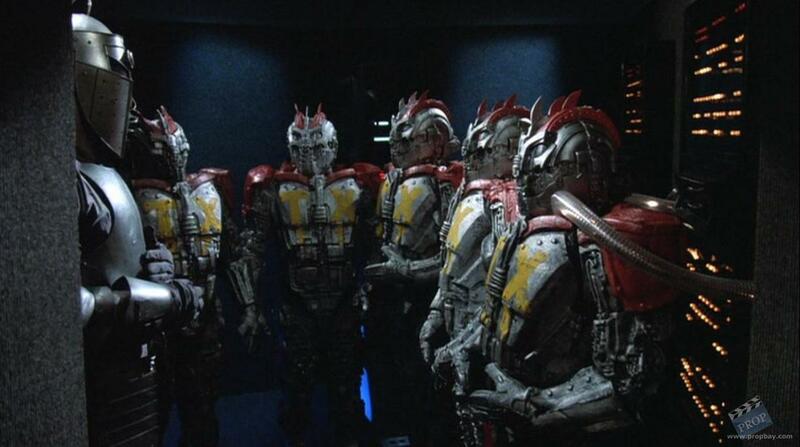 Currently this appears be the only complete Robot Costume Prop to still exist from this film. 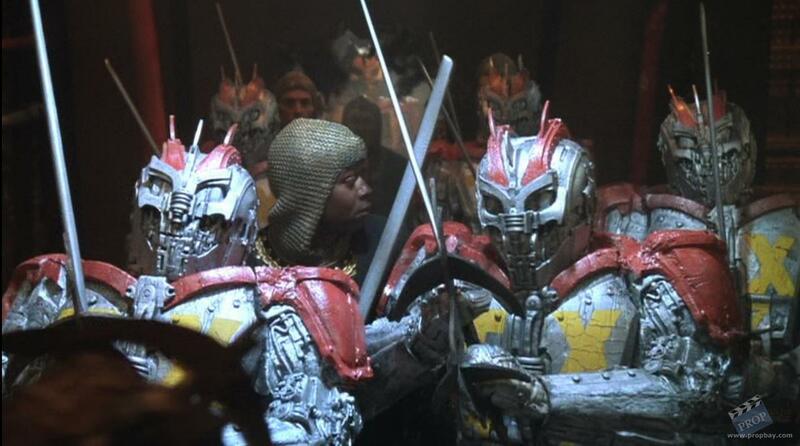 The props from this movie have been very rare to nonexistent. 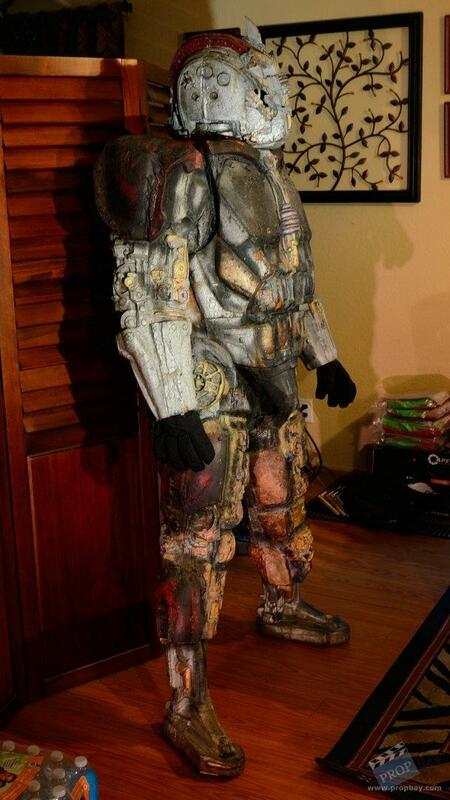 This costume is made from injected molded foam and painted to look like metal. 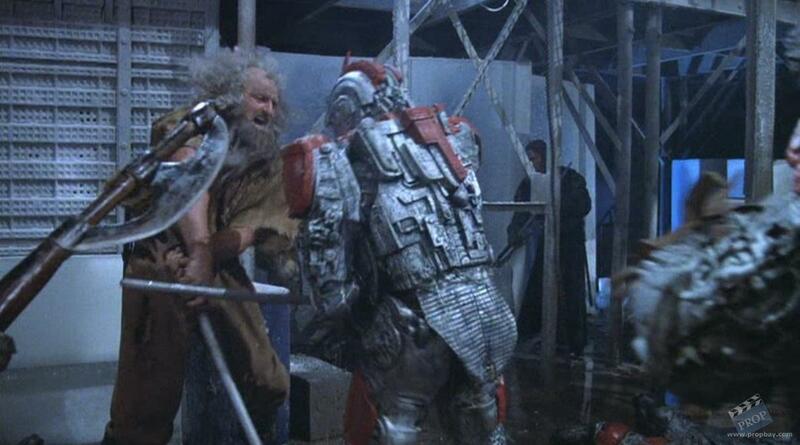 The foam is in nice condition considering it is from 1984. Which is just about 31 years ago. 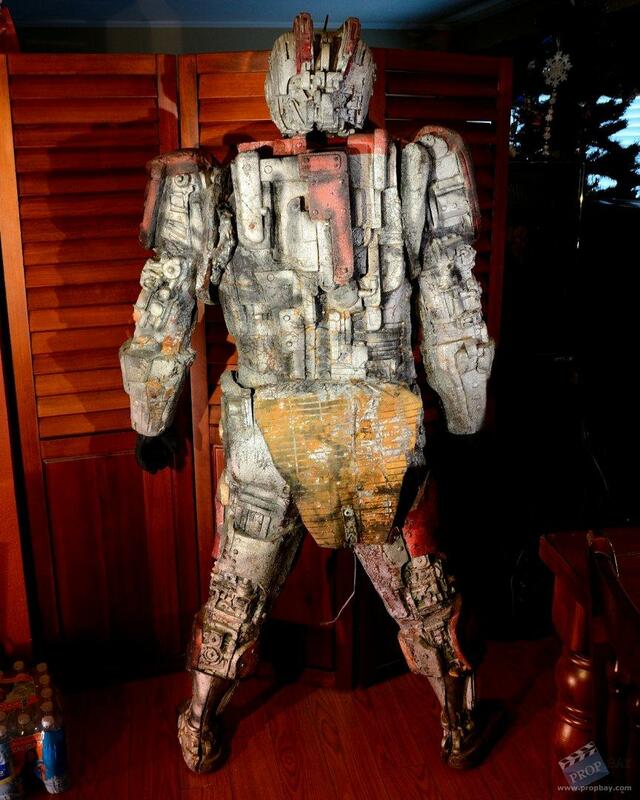 After filming the special effects company filled the costume with foam in order to be able to stand it up and display at their place of business. If interested this will be available in the upcoming "Profiles in History Hollywood Auction" on "Day 3" October 1st 2015. Added: 01-11-2015 - Viewed: 2917 times.